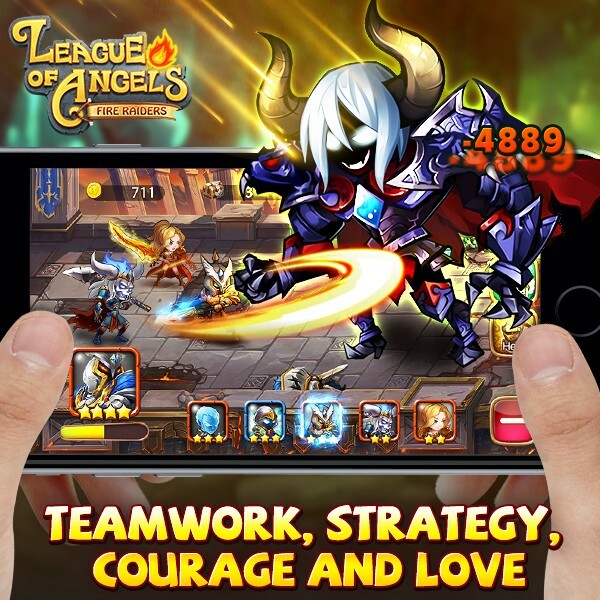 League of Angels - Fire Raiders, the award-winning strategy RPG from GTArcade, has attracted millions of players from all over the world. One of the main reasons for its popularity is in its game design. 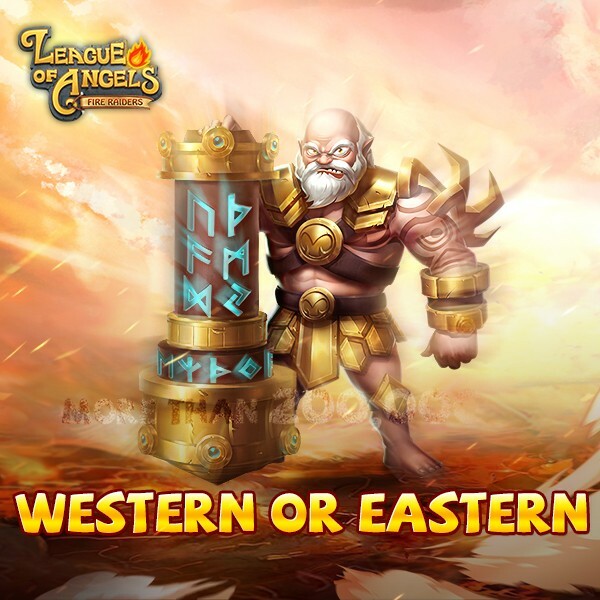 Bringing together East and West, Fire Raiders incorporates the best design aspects of each region to create an amazing mobile game. Chinese RPGs have almost 30 years of history behind them. They tend to have simple game mechanics and linear gameplay, with a focus on storyline and progression. What makes them different is mainly the incorporation of Chinese culture. Most Chinese RPGs are set in ancient China, such as the Three Kingdoms period, or within Chinese myths and legends. These games are defined by historical events, characters, and reference popular Chinese legends. Another important difference is themes and content of Chinese RPGs. Their storylines tend to pay more attention to cultural, political, and social aspects, as well as to personal relationships between the heroes. LoA-Fire Raiders not only inherits the soul of traditional Chinese RPG games, but also infuses styles from around the world so that players of any origin can always find something familiar. LoA-Fire Raiders set in Western and its story was based on ancient Western myths. But the soul of LoA-Fire Raiders is teamwork, strategy, courage and love, which are inherited from traditional Chinese RPG games. Whether you are into high fantasy, ancient legends, or even pop culture, Fire Raiders has you covered. Play now for free and experience everything this free to play strategy RPG has to offer!